The founder and president of Bergen Financial Group, Darcy Bergen serves as the senior financial advisor out of the firm’s home office in Peoria, Arizona. Outside of his professional pursuits, Darcy Bergen is the treasurer of his family’s nonprofit, Bergen’s Mission, a partner program of the organization Hope for the Nations, which works with aid agencies across Kenya. Hope for the Nations launched Hope Transformation Center, located in Bungoma, a rural town in Western Kenya. The center’s mission is to improve economic opportunities for the residents of Bungoma and the surrounding areas and to help them achieve self-sufficiency. In addition, Hope Transformation Center provides training on organic farming practices for various cash crops and connects aspiring entrepreneurs to mentorship, education, and financing opportunities to launch their own sustainable enterprises. In 2015 participants in the local palm oil industry were able to secure a microloan from the center to purchase a machine to boost production. This investment will benefit the community’s economy. 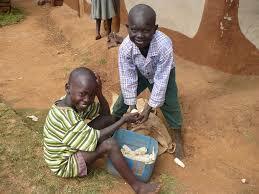 The center also runs several camps that administer medical treatment for common diseases like malaria and tungiasis. 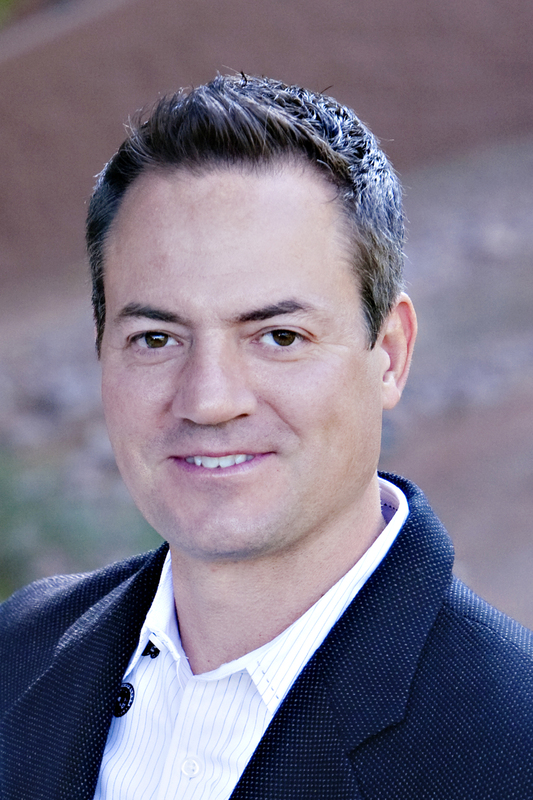 Finance professional Darcy Bergen founded Arizona-based investment advisory firm Bergen Financial Group in 2003. A Certified Retirement Financial Advisor, Darcy Bergen has provided clients with tailor-made solutions to preserve their wealth throughout their lifetime. Financial advisors who can demonstrate at least three years of experience in the field are eligible to apply for a professional designation as a Certified Retirement Financial Advisor (CRFA). This designation is accredited by the National Commission for Certifying Agencies (NCCA). 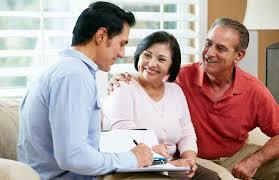 CRFAs are particularly knowledgeable about the financial and insurance products that clients rely on in retirement. Well-informed in different types of retirement plans and how to communicate effectively with seniors, CRFAs are also trained to address concerns often raised by retired clients, such as passing down wealth and minimizing capital gains taxes. Financial advisors can obtain a CRFA credential after successful completion of a 24-credit course load and a final exam. CRFAs must enroll in 15 hours of ongoing education annually to keep the designation current. With more than two decades of experience in financial services, Darcy Bergen works as the president of Bergen Financial Group in Peoria, Arizona. He founded the firm more than 10 years ago. Darcy Bergen is a Certified Retirement Financial Advisor (CRFA). Issued by the Society of Certified Retirement Financial Advisors, the CRFA designation means that a financial professional has completed an education program dealing with financial issues related to retirement. CRFA applicants must learn about Social security, estate planning, tax issues for retirees, and general retirement principles. * Secure three years’ working experience in financial services or have specific job skills or classroom training in the financial industry. * Obtain 24 credits specified in the CRFA candidate application. * Complete the 100-question, four-hour final examination, which is closed book and proctored, and earn a score of at least 70 to pass. To maintain certification, individuals must complete 15 continuing education credit hours every year. Darcy Bergen is the founder and president of Bergen Financial Group in Peoria, Arizona. With Darcy Bergen at the helm, Bergen Financial Group puts clients first and assists them with financial planning for retirement. * Develop a spending plan, including ways to limit expenses. Consider new ways to cut costs. * Think about turning a hobby into a moneymaker. For example, those who craft could consider selling items at craft fairs. * Organize and protect important documents. Papers such as Social Security records, insurance policies, and brokerage statements should be kept in a secure place at home. Papers that aren’t accessed often can be put into a safe deposit box. * Consult a financial expert who can answer questions such as how much money is needed to live on and how much should be invested.